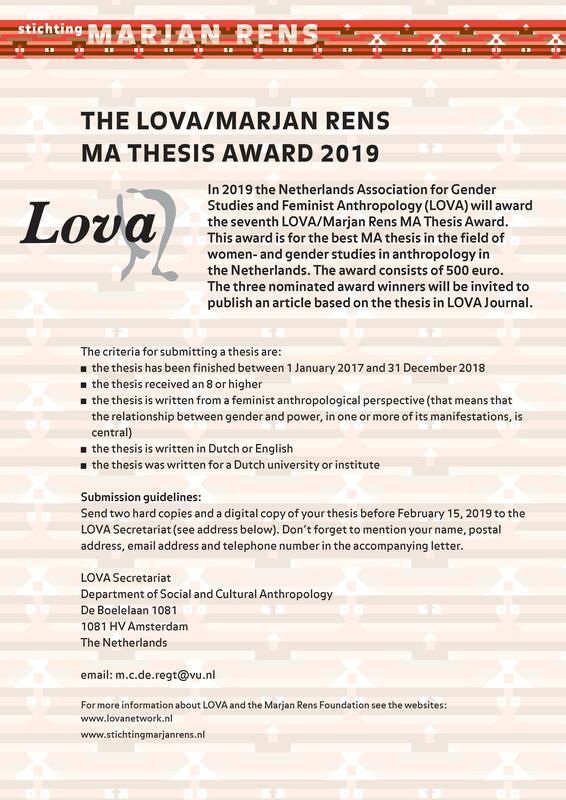 You can now download & share the poster for the LOVA/Marjan Rens MA Thesis Award 2019! 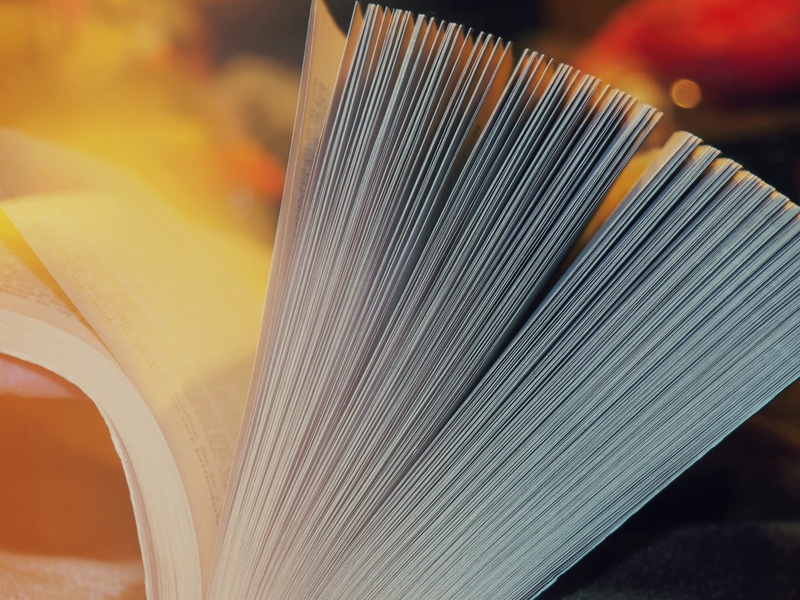 Did you already submitted your thesis? We re waiting for you!